When Michael Desjardins attempted his execration of Apophis in the twelth house of night, he knew that he had only bought the world some time. Apophis would rise evntually. And he would destroy anyone and anything in his way. With the sun god, Ra, revived, Carter and Sadie had exepected that the gods would be able to overcome Apophis by themselves. But the sun god is not the leader he once was. He, and the gods, wouldn't stand a chance against the Lord of Chaos. With that knowledge in hand, Carter and Sadie have prepared a backup plan. There own execration of the God of Chaos. And they know the power of the spell will kill them. But they are prepared to do whatever it takes to preserve Ma'at. But when the Kane siblings learn of another way they could possible destroy Apophis, they take their chances and go for it. But it will require knowledge forbidden by the gods. Knowledge only a brutal psychopathic magician has. Can Carter and Sadie defeat Apophis and preserve Ma'at? Or have the gods and the House of Life finally met their end? This book was easily the best one in the series. The stakes were even higher in this book than in the last one. And the added threat of Sarah Jacobi and Khwai further added to the danger. (Not to mention Setne). It was a wonderful ending to the trilogy with all of the story line wrapped up. And while we are here, I would like to direct all attention to my review of the Rick Riordan short story, The Staff of Serapis. 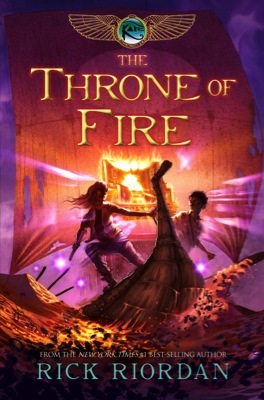 In that review I brought up the point that I thought Riordan would be making another series that combined his Greek/Roman series and the Kane Chronicles charcters into an epic showdown with evil. Now ... after re-reading this series ...I'm almost certain that this will happen. It was heavily hinted at the end of the book that something peculiar with magic and gods was going on. Sadie's mother, who had the gift of prophecy, foresaw a time of new magic and "different gods". These gods could only mean the Greek Gods in New York. Sadie mentions in the last chapter that there were possibilities of magic on Long Island that they would have to check out. 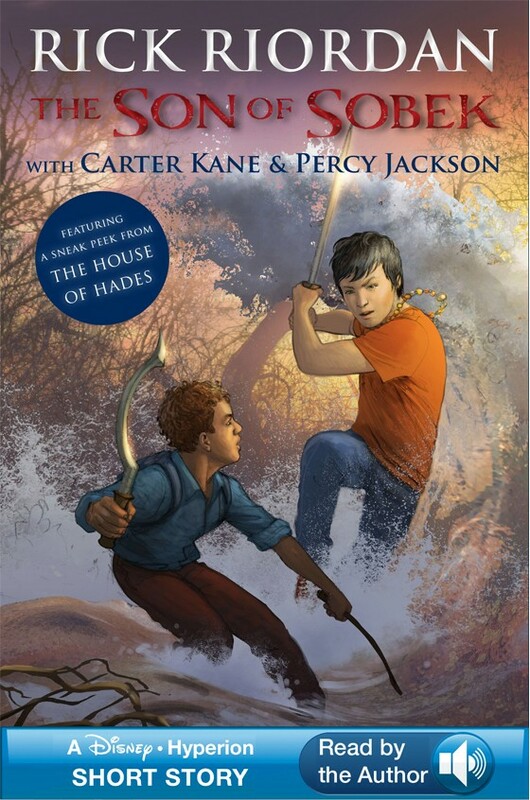 That can only be Camp Half Blood. 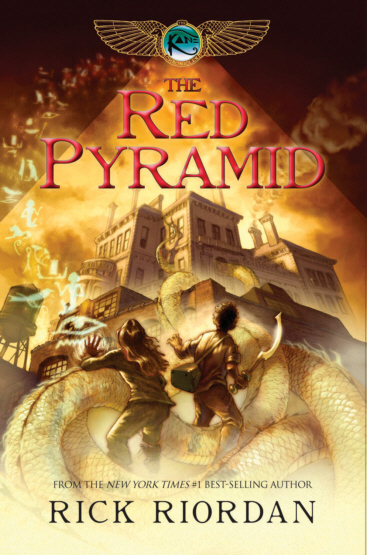 In, The Red Pyramid, Amos mentions that other Gods inhabited New York (this is a mentioning of the Greek Gods). Beyond those mentions, we see a mentioning of Serapis. And I was reminded of how exactly dangerous and magical Setne was. 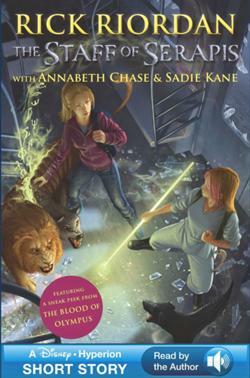 If you have read, the Staff of Serapis, you know that Sadie and Annabeth think that Setne is behind the rise of Serapis and the son of Sobek. 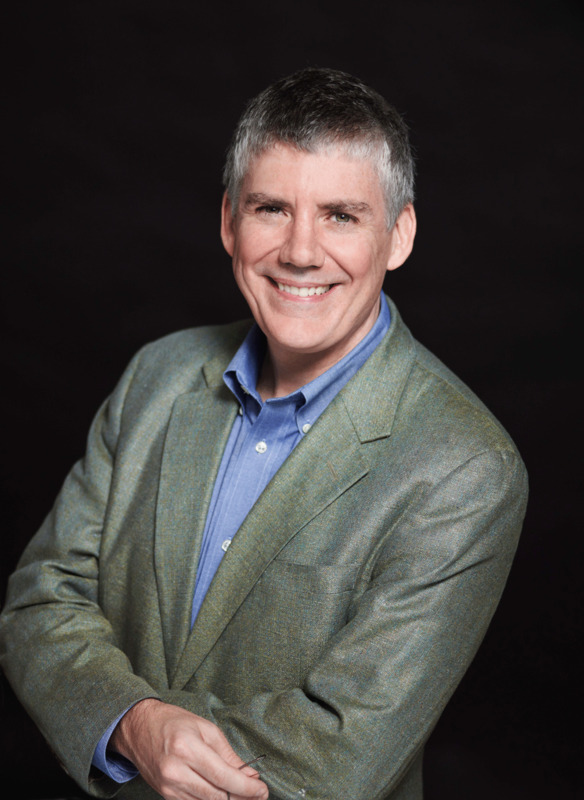 With those hints, I am fairly confident that Rick Riordan will delight all of his readers by combining his three bestselling series into an epic saga of mythology. When we get confirmation of this, I don't know. Riordan has always been very tight lipped about his future books. As to a release date ... also unknown. Hopefully its sooner rather than later though. This book, rather like the last one, started off with a bang again. 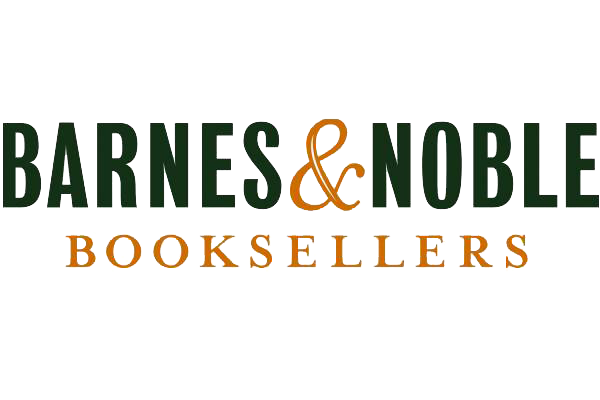 Sadie, Carter, and the majority of the 21st nome travel to Dallas in hopes of procuring the last copy of, The Book of Overcoming Apophis. Apophis had been destroying all copies of the book in different locations, and whenever Apophis is destroying something, there is a reason. So they all go in hopes of saving the final book. Unfortunately, the power of Apophis is too much and the final book is destroyed but there are more important things to talk about then the book. The first. Sadie summoned Ma'at. That's like impossible. She said that summoning an object is easy, summoning an element is harder, but summoning an idea is next to impossible. Of course, the power of Isis was probably helping, but that is still an impressive feat. One that she uses again to preserve the first nome after the death of Khwai. This shows a lot about her magical abilities. As far as we know that has never been done. Or at least very in frequently. That makes one of the most powerful magicians in existance. Maybe Chief Lector at some point. The second thing to discuss, is Carter. Carter reports feeling bad about the destruction of the Dallas nome, and that speaks a lot about his character. While, he had no relationship with the nome, he still found it wrong that Apophis had so easily destroyed all of the magicians there. And Carter himself even felt responsible (which is fairly ridiculous, considering Apophis would have killed them all anyway). Now, the shadow box. While the 21st nome did not procure the Book of Overcoming Apophis, a person in the wall did tell Sadie to save an object called a Shadow Box. This one contained part of the shadow of King Tut. 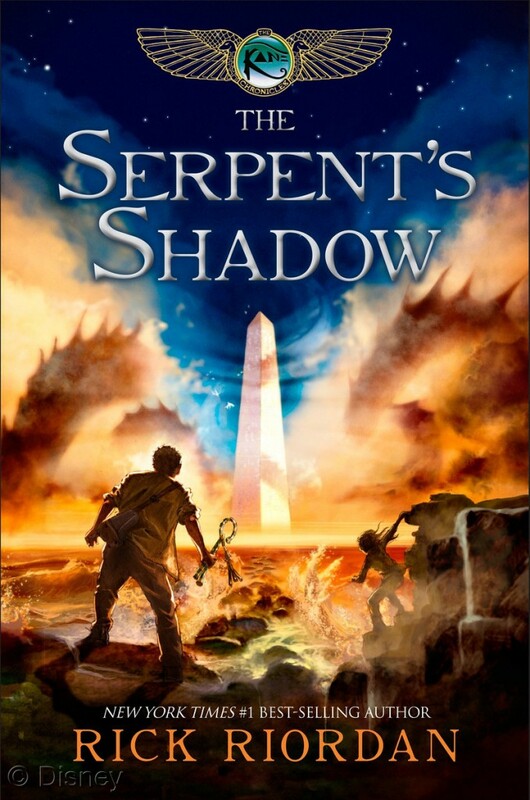 From here, Carter remembers that the Shadow is considered part of the sould and he and Sadie, with the help of Bast, deduce that the Shadow may be able to be captured and used in a massive execration spell. This the beginning of the plan that then encompasses the rest of the book: trapping the shadow of Apophis and using it to execrate him. While a good plan, Bast says that no God would ever tell them the secrets of the shadow. And that leads to locating the one person who did know, and would tell them: Setne. Before we continue, lets discuss 'Plan B'. Sadie and Carter, with the help of Walt and Bast made a statue of Apophis, planning to use it as a last resort to execrate the Lord of Chaos. Doing so would ultimately lead their death. But at least Apophis would be gone. Or at least gone for a good long while. This is obscenely dangerous but I think it was still a good decision. The two of them know that even though it will result in their deaths, it will at least save the world and their friends for some time more. This again shows a lot abou their charcaters. They are willing to sacrifice themselves to save the world and their friends. While this is typical in an end of the world story, not to many occur where the protagnists know 100% that they will die as a result of their actions. But then again, if they let Apophis rise anyway, the world will end and them with it. So trying would at least save some people. Now we get to another ill-advised activity just days before the end of the world (which has been picked out to be the autumnal equinox (Yes, more equinox's!!)). Why exactly was Sadie so consumed with everyone going to a school dance? I have no idea. She really needs to reset her priorites when the world is ending. She even made Carter go, when he could have been preparing. Please Sadie!! Reset your priorities!!! But the dance was important in two ways. A) we start to get knowledge that Walt is planning to host Anubis (I had been expecting this for some time). 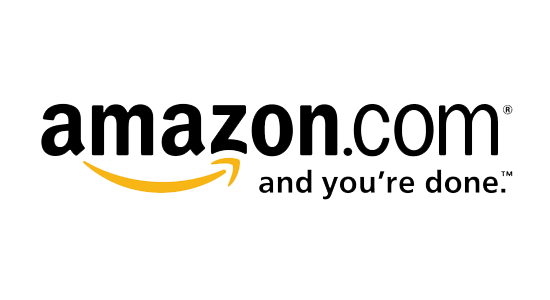 And B) we get knowledge that an attack on the first nome is coming. Speaking of the first nome ... we learn, or assume, that Amos has been cavorting with Set. First, bad idea. So many things could go wrong with tha plan. Not to mention that this is exactly what Sarah Jacobi and the rebels wanted to see. The next major point involves Zia and Sadie's trip to Sunny Acres. While inside, Zia suddenly goes ballistic and begins throwing random balls of fire around the room. At this point I was beginning to suspect some connection to Ra. Especially since she was hidden with his crook and flail. This becomes important later. But a more important thing occurs at Sunny Acres. When her and Carter learned that the shadow could be used to "reboot" the soul, Sadie thought she might be able to use Bes's shadow to revive him. But she needed the location of the shadow to test her theory. And it is here she learns where that shadow is. Some place called Sais. This is also nice since it will allow her one "practice" with the shadow execration spell (apparently the shadow restore spell is the exact opposite of an execration). And now we get to meet Setne. This guy is cool, and would make an excellent antagonist for another series. He avoids judgement x number of times. Finds spells to reveal the secret names of the gods. Makes a super poerfu execration spell. Finds the secret of sheut. This guy should like, be the Gods arch enemy. He should be dead hundreds of times over. (He also apparently caused World War 1). Of course he's also a backstabbing murderer. He would have perfectly well let Blood-Stained Blade kill Carter and made off with the Book of Thoth. Again, perfect material for a full antagonist. Speaking of Setne lets go onto his defenses of the Book of Thoth. The Temple of the Apis Bull sounds awesome. Giant stone bulls that shoot lasers with fire breathing snakes on top of their heads. How much more awesome can you get. And even beyond that, all of the random curses, etc. Setne must truly be an evil mastermind. I bet half those curses haven't been used since he placed them. But the Temple of the Apis Bull also gave us some information on Zia. Like that she's some type of pseudo-host for Ra. Because that Scarab beetle works pretty damn well against all forms of fire and light. Sometime through the book, Carter makes the conection that Zia's connection to Ra was why Apophis wiped out her village. So we can assume she has always had this connection to the sun-god. So now, a good question would be, why did she attempt to host Nephthys? Shouldn't it be like an unwritten rule for two gods not to inhabit the same host? Obviously not. While Carter and Zia were off in the Temple of the Apis Bull, Sadie and Walt are off in the realm of Neith looking for Bes's shadow. But of course, since a Kane is involved, nothing can be easy. And so the goddess of the hunt, Neith, begins hunting them. Good thing, Sadie and Walt had the matching amulets and could teleport to each other, or they would have had not chance. And it was good thinking by Sadie to stall for time with the Jelly Babies. Neith was completely confused. And for wahtever reason, I pictured Neith as a leopard with a bow. I have no idea why. And at the end of the Neith hunt, the moment we've all been waiting for. Walt had said he wouldn't make it to see the showdown with the Apophis. But he seemed to have some plan that neither Sadie or Carter would let hi actually voice. And so, when he finally did come to the time to die. He did what I had been predicting and became the host of Anubis. Now why Sadie had such an issue with that, I don't know. You would have thought she would have like it. Now she didn't have to choose one over the other. She could have both at once. But anyway, now she had to go off to save Carter and Zia who are having a wonderful time down in the Land of Demons. First off, the Land of Demons, sounds awesome. Ever changing landscape full of demons with al kinds of heads ranging from baboons to paperclips (please?!?!). And Setne's glamor plan was also a good idea (it obviously worked once before). Unfortuanetly, after that, it pretty much went down hill. It was not in anyway a good idea for Carter to let Setne cast magic on him. Especially after he had tried to kill him with BSB. Setne was right that Carter was too trusting. But ol' well. Thanks to Sadie, everything turned out alright. But now into a more interesting aspect of the Land of Demons. Carter claims that he could feel Chaos while inside. Like it was a living force that had a substance. I thought it was interesting that you feel an idea. But he and Sadie both claim the same thing when they "fought" him in the duat at the end of, The Throne of Fire. Thankfully, Zia's golden Scarab protected them all from withering into nothingness. But there is another thing to discuss about the Land of Demons. Within it, is the Sea of Chaos. The primordial idea of Apophis. Its a "sea", more like a lake, of some substance (Carter described it as a mixtured of lava, water, and fog). And at its center stands a white obelisk which pins the tale of Apophis's shadow down. This is a wonderful symbol of order and chaos. It showed that order rises only from chaos and that chaos is always eating away at the edges of order. Both of those statements aree true in the real world. And Riordan very well represented that with the obelisk in the sea. And then of course, Setne did as we expected. He did have a rather good plan though. Bribe an immortal deity with instant execration. He would have made himself the ruer of Chaos. But thanks to Sadie's ell-timed portal. That didn't quite happen. When Zia made Apophis's shadow appear, Setne warned that it would send out a distress signal. After Sadie had captured the shadow, the three magicians ran into what that signal had called forth. An army of demons. And then came the attack of the elderly gods. All of Sunny Acres had come to attack, and play their role in the war against Apophis. Why?? According to Tawaret, it was because they finally had a reason to exist. That still seemed weird. But I don't have a better reason why they attacked. So I'll go with Tawaret's explanation. Surprisingly, we're only like 75% of the way done with the book. So there is still a lot left. Immediately after the attack of the elderly gods, Carter, Sadie, and Zia board Ra's sun boat. And this becomes very important. Because it is here that Ra is finally reborn as the King of the Gods. Zia gives him the golden Scarab, Khepri, and he is then reborn ... as Zia. To Carter, this is obviously horrifying. The girl you want to be your girlfriends suddenly becomes a six thousand year old male god. I'm sure that fairly terrifying. Thankfully, there is a sun god now. So there is at least a minute chance of beating Apophis. But still not much. And when Ra is reborn he gifts his crook and flail to Carter. Deeming him to be Pharoah and lead both gods and magicians against the forces of Apophis. This is what Horus has been telling Carter to do since he found the weapons with Zia. Surprisingly, he didn't like shut down and revert to some catatonic stupor, because thats kind of what I expected. Good thing he didn't go into that stupor. Or all of that business with Setne would have been for nothing. With that, the gods go off to fight Apophis and Sadie and Carter and Zia go to aid in the defense of the first nome. Things there aren't going to well. The rebels have barricaded the door into the Hall of Ages (Yes that's backwards) and many of the friendly magicians were either wounded or dead. But, the 21st nome was still alive and fighting when they arrived. And by they we're talking, the perfect unions of Carter/Horus and Sadie/Isis. For the first time, Sadie and Isis join together in perfect union. Finally!!!!! After they come in, the battle doesn't last long. And they enter the Hall of Ages to find Amos and Set battling off the rebel leaders. Of course, if the rebels had wn this battle, Amos would be screwed considering he was seen channeling the power of Set (who Carter did briefly talk too in this book (unimportant)). But Set handled the rebels. Kind of. More life the Walt/Anubis union handled the rebels. He stopped a flying a sword from killing Sadie. And a couple of other important things. Like destroying Sarah Jacobi and Khawai. But Khawai had to have one last laugh. He sent out some time of Chaos curse and destabilized the entire nome. But here comes Sadie, who resummons Ma'at (yes. Again.) and restabilizes the structure. Otherwise they were all screwed. And that leaves us with the main event. The battle against Apophis. Apparently, the Chaos Sperent had enough magic to segment himself throughout the layers of the duat, which made fighting him like fighting five of him. Impossible. Apparently, Amos was hacking away at something invisible to Carter and Sadie. I think this would have made an excellent movie battle scene. Especially with the various gods battling away with semi-seen parts of Apophis. And of course, it being a Riordan book, the climax wouldn't be complete without soome kind of unseen move by the antagonist. And that's completed when he swallows Zia/Ra. Plunging the world (and Carter) into a dark abyss. Zia now gone, the Kane's begin their execration spell. Apophis seeing what they are doing attemps his attacks but fails to connect. As the spell finishes, Apophis reveals that as they execrate him, the gods, and Ma'at will be execrated as well, for he and they are tied together. And at that moment, Ra bursts out of Apophis's head, sending him forever back to the duat. But the real fun occurs while the execration spell is in progress. It is during this, that Carter realizes the true extent of the shadow. The shadow is what connects a person of a deity to the mortal world. Everything casts a shadow. The longer the shadow, the more importat the being of deity. But to cast no shadow is to not exist. Therefore, destroying the sahdow of Apophis would cause him to cease to exist in any form (seemingly). Good thing too. I don't think they want to go ahead and fight him again. With that, the threat to the world is over. Apophis is gone. But so our the gods. Kind of. Apophis saying that Ma'at could not exist with chaos was only a partial truth. Because the gods still existed they would continue on, but it would be much more difficult for them to come to earth without a host. The "without a host" part is important. Because with the world no longer under threat, the relationships we've been waiting for can finally exist peacefully. Carter and Zia went to the mall and had their first date. Zia offered to stay at Brooklyn house, which Carter accepted. They will probably be a couple for a while. But who knows with the possibility of another series. And that leaves Sadie and Walt/Anubis. Sadie seemed rather horrified about what the host part when it occurred but she accepted it when she summoned Ma'at in the first nome. These two will continue on for who knows how long. And definantly through the next series (please!!). So the world is now safe from Apophis. But Setne remains. What trouble we cause now? Who knows. But the Kane's will be there to find him. For my thoughts on the series as a whole, see my, The Kane Chronicles, series page.